Thanks for visiting Langley U-BLAST, home of Do It Yourself Sandblasting, and welcome to our shop! We operate on a first come, first served basis. Please visit our LOCATION page to view full shop hours. This is where you can come to use industrial grade media blasting cabinets for a whole variety of projects. Removing rust or paint from metal products. Etching glass, ceramics, plastics, stone, concrete and wood. Removing old finishes from wood furniture and cabinetry. Fine cleaning of aluminum, magnesium and steel engine parts. It’s Safe, Quick and Easy! Just place your items into the blasting cabinet and take the controls. You decide how long your piece should be blasted for that perfect look or for cleaning that’s just right. Your item never leaves your sight. blasting; we’ll do our best to answer it. If you want more in-depth information about our shop and it’s equipment, take the SHOP TOUR. We have a small store front where you can purchase high quality paint and primer in spray can form. 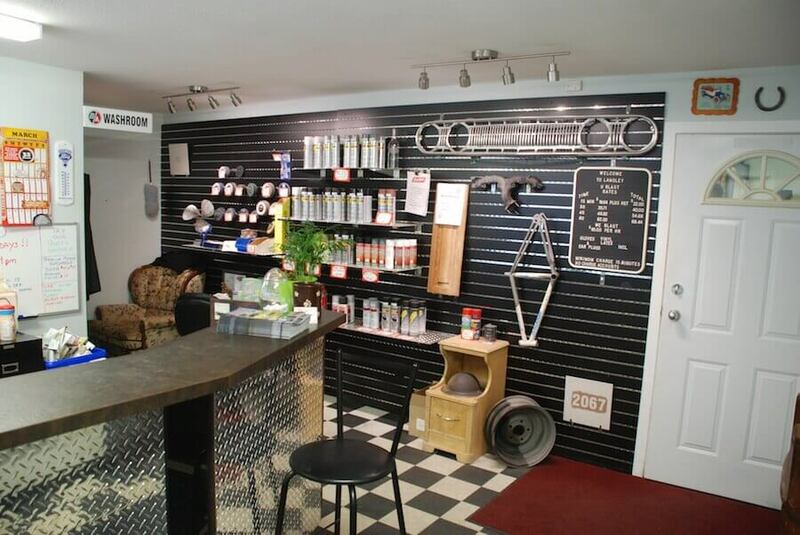 We carry products from Aero Pro, Rustoleum Professional, Zero-Rust, 5 Star, VHT and 3M. 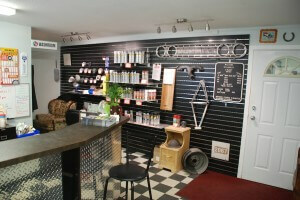 We also sell the abrasive media and blasting accessories that we use in the shop. Check with a staff member for prices and availability. Our supplier is within the Lower Mainland so we can usually fill an out-of-stock order within 2 business days.